Personal Injury Protection (PIP), a type of auto insurance (also called no-fault insurance), is available in certain states and pays medical expenses, and in some cases, loss of income, essential services, accidental death, funeral expenses, and survivor benefits, regardless of who is at fault in an automobile accident. It covers losses tied to injuries, and does not cover damage to a car, or to any other property. Be aware that if you have received any auto insurance quotes for “full coverage” insurance, PIP is optional, and not part of what is referred to as full coverage. If you’re looking for low-cost auto insurance, Freeway Insurance can help. 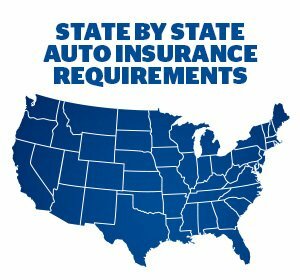 Request an auto insurance quote online by entering your zip code at the top of the page or by calling 800-777-5620 to compare rates for multiple auto insurance companies and find the policy that fits your needs and budget.